My account no. 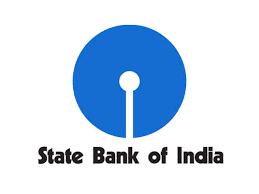 for SBI is 63/14808 Branch Mansarovar Garden, which was unoperated since 1992. In early 2000's i was asked for a resident proof which i failed to present and now when i want to operate this account (because there is some balance) the bank officers are not ready to help. Visited the branch just few weeks ago, they advised me to write a letter and submit the proofs. I did the same but the officers are bouncing me from one counter to another for the search of ledgers. But no one is providing the rightful information. Please help and retrieve my account.